Sign up for Broadjam today to follow Perpetual Dream Theory, and be notified when they upload new stuff or update their news! 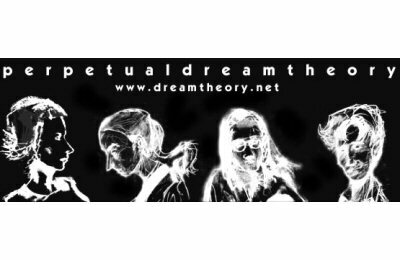 Perpetual Dream Theory’s music has been described as a completed jigsaw puzzle—every piece fits exactly into place. A layered, yet ultimately cohesive sound is what this foursome from Vancouver has achieved with their finely-crafted debut release, Now or Never. The fluid, ethereal melodies of singer Eryn Holbrook and guitarist Gordon Breckenridge resonate against a backdrop of unexpected, dynamic rhythms provided by bassist Todd Holbrook and percussionist Shawn Killaly.